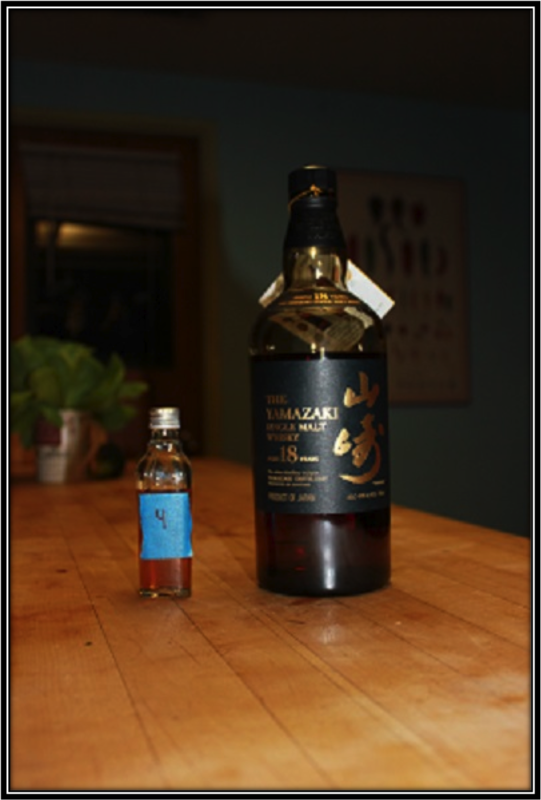 Nose: The Nikka 12 needs some time in the glass before you start Nosing. But after a while you will be rewarded with nice and reasonably sophisticated Floral and Fruity Aromas. I find Buttered Toast and Apricot Marmalade, Caramel, Malt, Ripe Fruit like Plums, Apples and Peaches, Mahogany Wood, Vanilla, a nice Espresso note, Grass, Honey, Treacle, Lemon and Orange Zest and a generous sprinkle of Cinnamon. There's a little bit of Alcohol around. 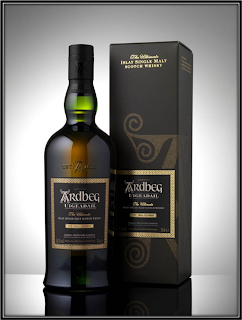 Palate: Quite Thin, Sweet and Watery with Sugared Tea, Toffee, Caramel, Oak, Nuts, light Vanilla, Pepper, Nutmeg, Cinnamon, Orange Zest, Grass, Apples and Dried Apricots. Finish: Short and mainly Sweet with Sugared Tea, light Honey, Vanilla, Cereals, Oak, Pepper, Nutmeg, Ginger and some Cocoa Powder. With a bit of water the Nose gets a bit more Fruit and Honey. Palate and Finish gain still more Spices but otherwise become too Thin. 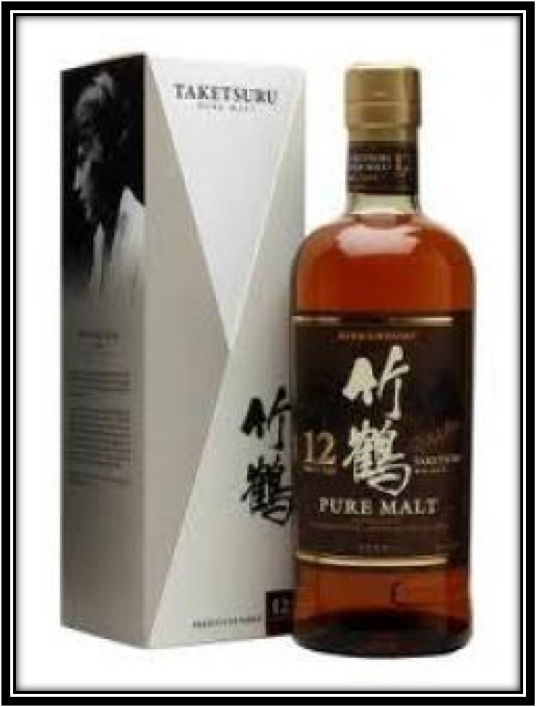 They also produce a lot of Blended Whisky and the 12 Years Taketsuru (named after the founder of Nikka) I am tasting today is a Blended or Vatted Malt Whisky from Spirit produced at the two above mentioned Japanese distilleries. It sells at around 70 US Dollars. There are also 17 and 21 Years Expressions in the Taketsuru Series. 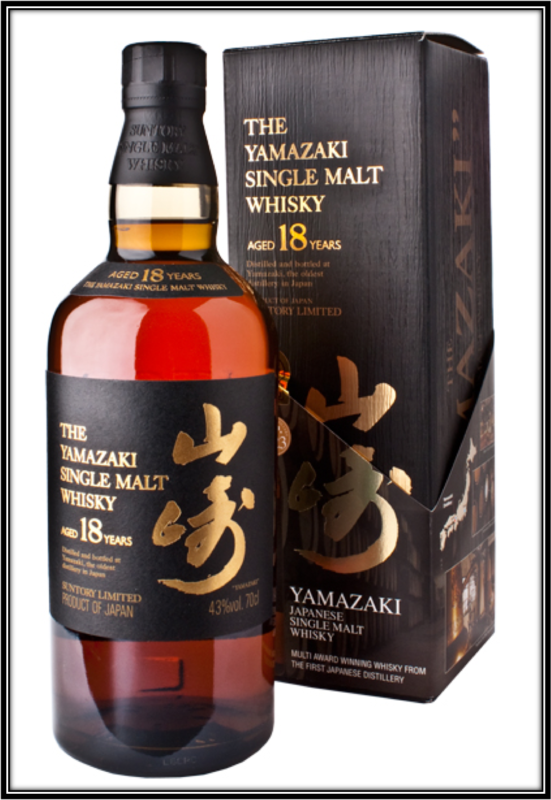 The best known blends are probably Nikka from the Barrel and Black Nikka, the latter mainly in Japan. 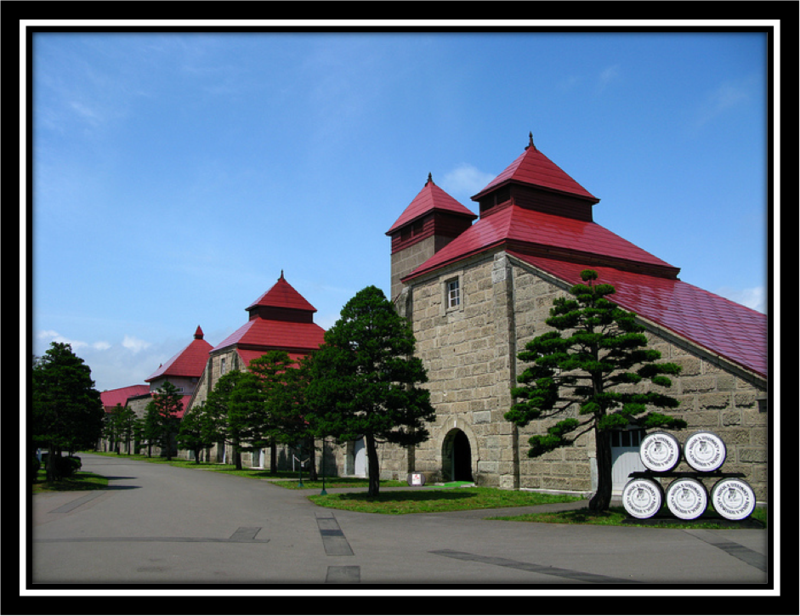 Nikka was founded by Masataka Taketsuru He studied Chemistry at the University of Glasgow between 1918 and 1920 and worked and learnt as apprentice at Distilleries like Longmorn and Hazelburn. Apparently he was very gifted because later on Masataka became a Master-Blender. 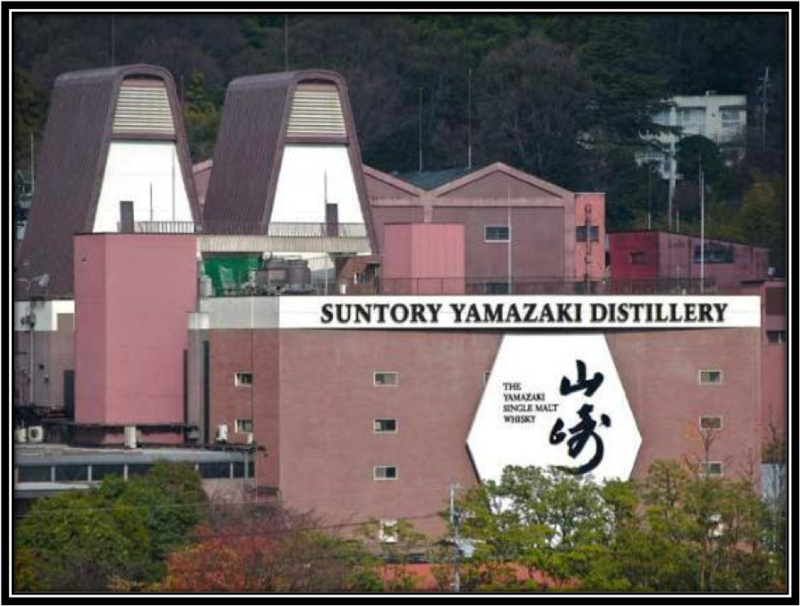 Nowadays the Nikka Whisky Distilling Company is part of Asahi Breweries. Drinking Experience Neat: The Nose is Good. The rest is Average. Conclusion: I am disappointed with this Vatted/Blended Malt. 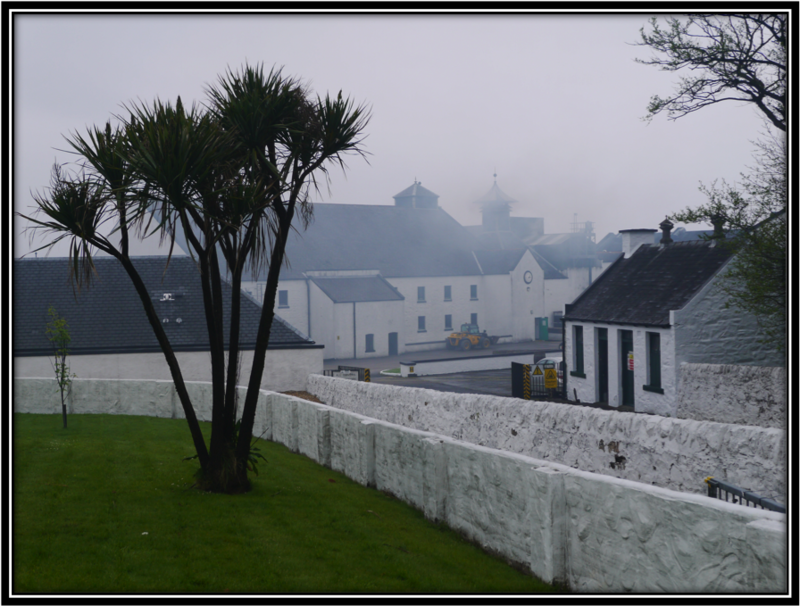 The Nose is quite nice and has some distinct Fruity, Floral, Mahogany and Coffee Aromas. 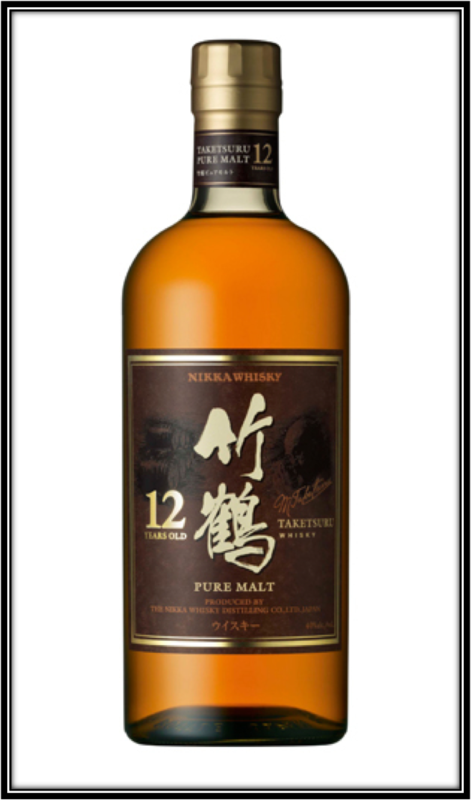 But on the Palate the Nikka 12 Years Pure Malt is Thin and Sugary Sweet with some Oak, Toffee and Spices. 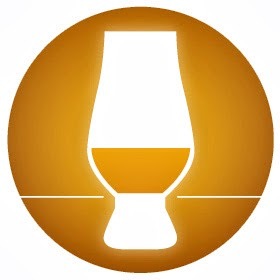 The Finish is similar to the Palate and quite Short. It's too expensive for what it offers and not good enough to be considered as one of my daily to-go-to Blends.